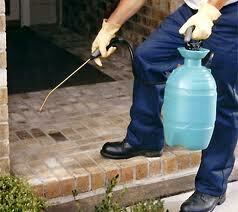 What It Is Pest Control? 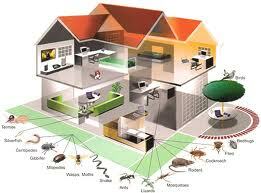 Pest control is at least as old as agriculture, as there has always been a need to keep crops and households free from pests. Chemical pesticides date back 4,500 years, when the Sumerians used sulfur compounds as insecticides. The Rig Veda, which is about 4,000 years old, also mentions the use of poisonous plants for pest control. It was only with the industrialization and mechanization of agriculture in the 18th and 19th century, and the introduction of the insecticides pyrethrum and derris that chemical pest control became widespread. In the 20th century, the discovery of several synthetic insecticides, such as DDT, and herbicides boosted this development. Chemical pest control is still the predominant type of pest control today, although its long-term effects led to a renewed interest in traditional and biological pest control towards the end of the 20th century.